It was great to see so many parents at the Parent Meetings last week! Mr Moore will be visiting again next Monday (12th November) and will be outside when pupils are being dismissed. I'll be updating this page with lots of information about what's going on in class and future events too. Please remember you can contact me through Class Dojo too. We have had a great start to the Autumn Term 1. 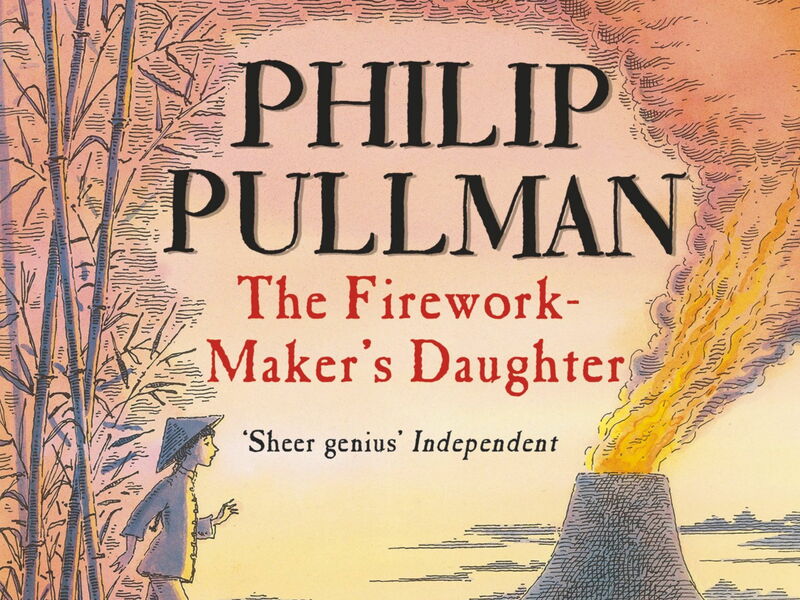 During English sessions, we have begun to read The Firework-Maker's Daughter by Philip Pullman. This was a fantastic text to use and we looked at the feeling of characters and their motivations. We presented our ideas through freeze frames and drama. We've also consolidated our knowledge of making predictions and always finding evidence in the text! We used instructional writing to create our own firework and link this to expanded noun phrases! Maths has been a real strength this term, so far! We have covered lots of activities looking at place value and number - we're all very confident now. I was massively impressed with how pupils ran with the Roman numerals topic. This will be invaluable in our next topic in humanities, The Romans, when we return to this topic again. 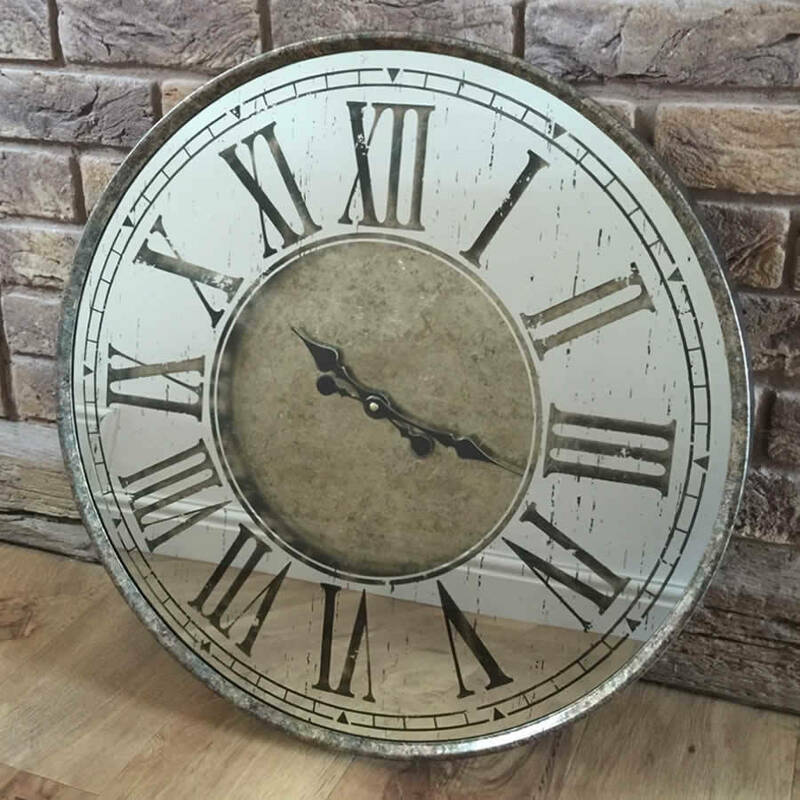 We sometimes forget where we use Roman numerals in our day-to-day life! We're moving onto the application of our maths knowledge next and really focusing on the reasoning element, something that is a higher order skill. We began our year by introducing our new PSHE curriculum, Jigsaw. We created our class charter and looked at our rights, responsibilities, rewards and consequences. 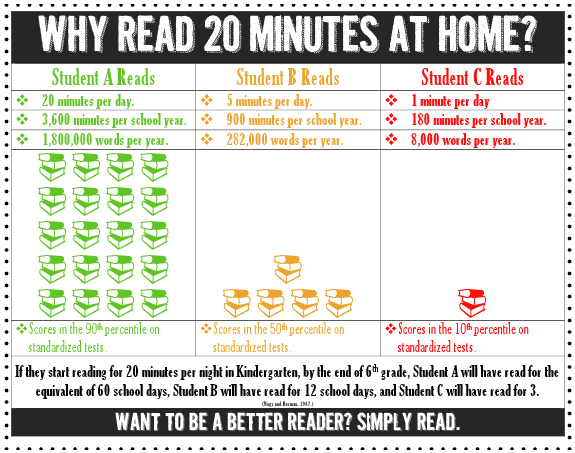 This linked well to our new Behaviour Policy being introduced after half term and we had some great discussions around this. Our excellent behaviour around the school was rewarded with Team Points and also raffle tickets. We had lots of raffle tickets being handed out and two lucky people attended the afternoon tea with Mr Cloke. I'm looking forward to another half term, albeit a short one for me, with the class. It'll be a real chance to consolidate on what we've learnt already this year. -Times tables, the foundation of mathematics, are an essential tool in our armoury. You could practise these at home or possibly when you're walking to the shops. You may want to play Human Chess at home if there is more than one of you. Players who get a quickfire question correct are able to move - your child can explain what this is! -Spelling games - going away during the holidays or at a weekend? Look at the number plate on the car in front. GC 04 LBM - could you make up a sentence e.g. goblins catch lemmings before meals. Spelling should be fun and there are loads of opportunities to play these types of games at home! Partitioning numbers - Test your knowledge by partitioning these numbers up to 1,000. Many interactive games - This link will take you to a number of great interactive games and covers lots of areas of our learning. We've been looking at how we travel to school during our lessons. We've learnt different vocabulary to describe this and also made up our actions to reinforce this. Here's a fun video pupils can join in with at home, it reinforces one element of our key vocabulary. Please click here to see the YouTube click: Head, Shoulders, Knees and Toes - French Edition! Thank you to those parents who attended the Times Table Information Session on 16th November 2018. Please click here to find the handout which was given to those who attended. You can also click here to read through the document published by the DFE regarding the checks in the summer term. Please pop in and see me or Mrs Rennison if you have any further questions! © 2019 Holbrook Primary School.